When coding a new iOS version, Apple releases new betas to developers first to be sure there are no major flaws before giving the public access. The wisdom of this was proven during this summer’s iOS 12 beta process when a pre-release version had such a significant flaw it was pulled within hours of being released to devs. The general public was never affected. 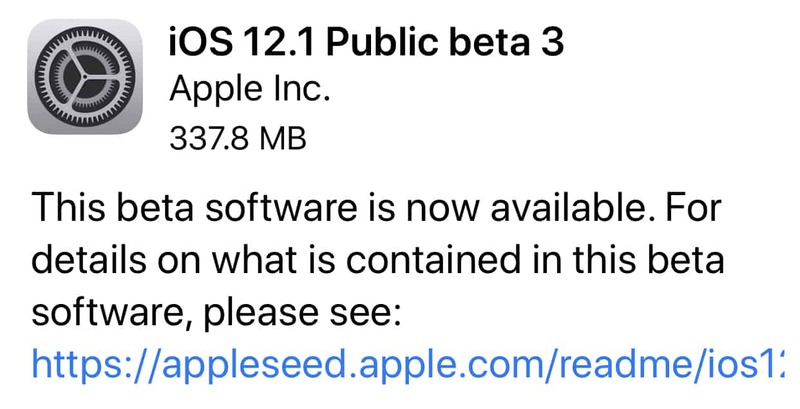 The wait for iOS 12.1 Public beta 3 sure wasn’t very long. But Apple paid only lip service to this strategy today by releasing iOS 12.1 beta 3 to developers in the afternoon then making it available to everyone just a few hours later. 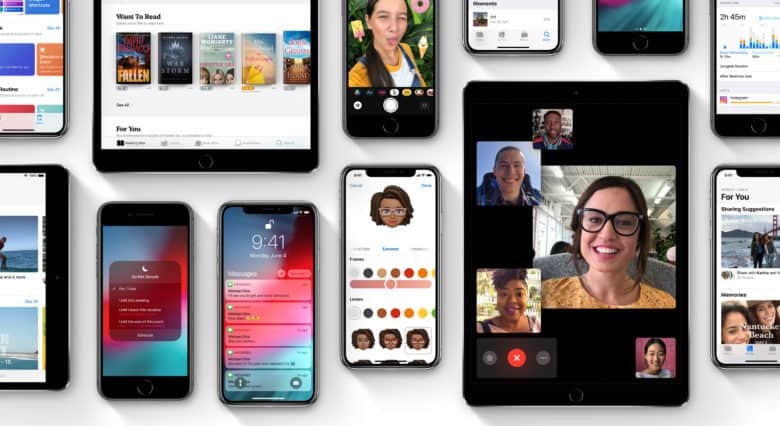 Those who are brave enough to install the latest beta can get an early look at Group FaceTime, which enables users to chat with multiple people simultaneously. Of course, anyone in one of these group chats either needs to be running a beta of iOS 12.1 or macOS 10.14.1. Andn there’s more in the next version of Apple’s operating system for iPhone and iPad, including 70 new emojis, dual SIM support for the iPhone XS series, and real-time depth adjustment in the camera app. Anyone who wants can sign up for the Apple Beta Software Program and download iOS 12.1 beta 3. It’s free and relatively easy. And there are also public betas available for macOS 10.14.1 and tvOS 12.1. A single signup covers iPhone, iPad, Mac, and Apple TV.